Katie Cavera is a woman of many talents: she can play anything with strings (a variety of banjos, guitars, and string basses). Her ideal is Freddie Green, which should tell you something about her taste and swing. Katie is also a nifty creator of short films that are both funny and sweet, some starring Tofu, the naughty Sock Monkey, who goes everywhere and breaks the rules wherever he goes. More about that in a minute. Clint Baker can do it all: he can lead a band gently but effectively. He can write arrangements or create head-arrangements on the spot; he’s a good down-home singer, a hot cornetist, drummer, trombonist, reedman, guitarist, banjoist, bassist, tubaist, washboardist. The CD Katie and Clint collaborated on is called WHO’S FOOLIN’ WHO? — but the title doesn’t mean that you will be taken in if you purchase it. Oh, no — quite the contrary. Aside from a guest appearance by Monte Reyes on tenor banjo (on one track) and a piano feature for Robert Young on a rag Katie composed — which combines Satie, Joseph Lamb, and Spike Jones — the CD is entirely given over to Katie and Clint. “Uh oh. Banjo and cornet, maybe, for an hour?” I hear some of you muttering. But the Katie-Clint endeavor works so well because the recording was done by Monte Reyes, who knows how jazz should sound, and because Katie and Clint are on the same wavelength. So the result swings most enchantingly — a nice mix of standards and a few originals. I must report that one of the originals, YOU’VE BEEN A NAUGHTY BOY — somewhere between Annette Hanshaw and Mae West — so captivated me that I played it over and over in the car, grinning as I drove. I have little patience for Christmas songs — especially at the end of March — but this Christmas song promises something sweetly, tenderly romantic as a present, and it rolls along irresistibly. But you don’t have to take my word for it. 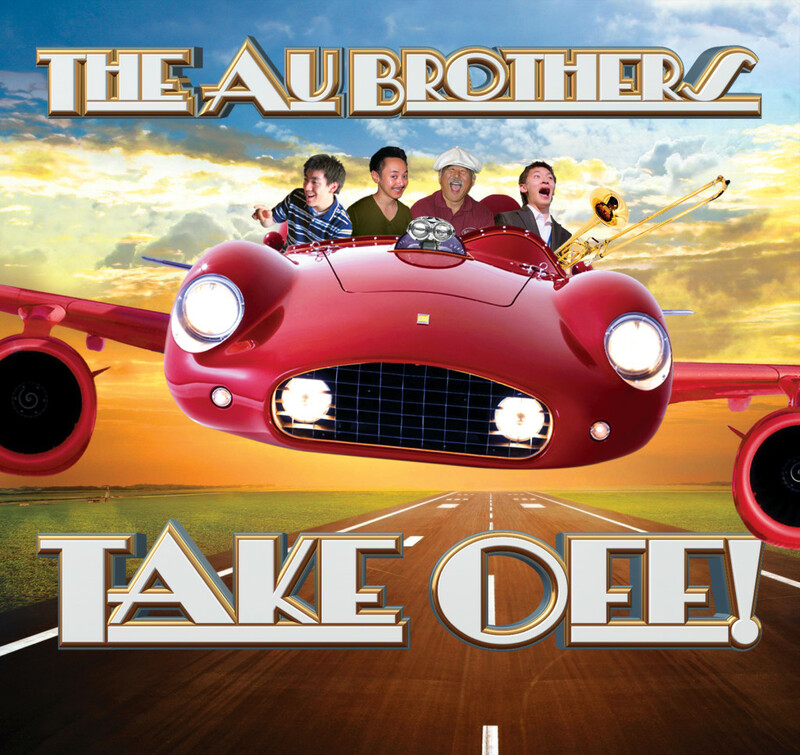 To find out more about the CD (such as the important question: How can I buy several?) 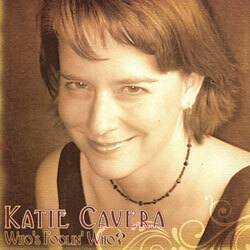 visit http://www.katiecavera.com/disc.html and find out all the answers. And — just in a musing way — I think the moral of the film, tenderly enacted, is that our life’s pleasures are often under our noses, so much so that we take them for granted. (You may begin to hum BACK IN YOUR OWN BACKYARD at this point.) I feel this way about Katie and Clint’s CD: once you have a copy, you will wonder how you got along without it to listen to. Written in 1927 by Gus Kahn and “Neil Moret,” the pseudonym of Charles N. Daniels, this song is both lovely and durable. The sheet music says it is to be played or sung “in a tragic manner,” but liberties are always allowed here. And Miss Chloe Lang (photographed by Lorna Sass). Ancient vaudeville, with pokes at Ted Lewis, of all people, but still memorable fun. I’ve got to go where you are. LOVE IS CALLING US: ALL MONEY GOES TO THE MUSICIANS!